Some of the new content has been requested by the fans themselves. In today's NGT, we take a deeper look at the toys in Ubisoft's upcoming toys-to-life title. 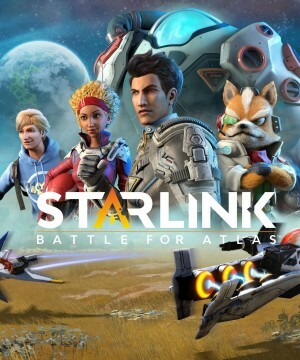 Check out Star Fox's first chapter here and see how big a role he plays in Starlink's storyline. There's more to this game than just the plastic toys. We took the Arwing out for a test flight in Ubisoft’s upcoming space game. Insert barrel-roll joke here ______. The classic Nintendo pilot will be in Ubisoft's upcoming toys to life title.